Minutes before the demands of battle call him for action, even the toughest veteran soldier cuts conversation, alters his facial expression and gets lost in his thoughts. There is no panic, just introspection. A last minute smoke, an anxious short walk that goes nowhere, maybe a glance of that picture that holds every reason to survive. It was 0800 and there was no time to waste. There were battle positions and observation post to occupy. In this blog entry, a pictorial blog entry depicting the first minutes leading to contact. This is a rush post before I leave for the office. More pictures coming up later today. The view from the southern extreme of BP1. 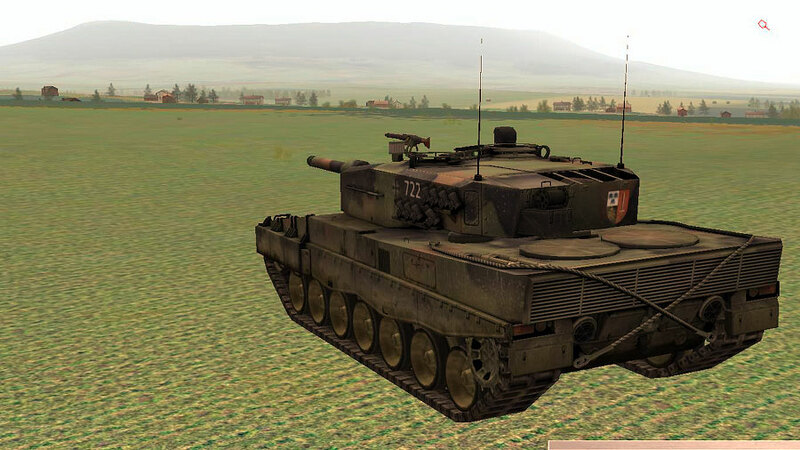 This Leopard tank is facing southeast towards Coppenbrugge. Occupying the observations posts in a timely manner required some non-kosher practices. This Marder IFV in the scout role is on its way towards OP3 and, contrary to recce SOP, is driving through a road. In the background, the high terrain where L425 crosses into the valley. 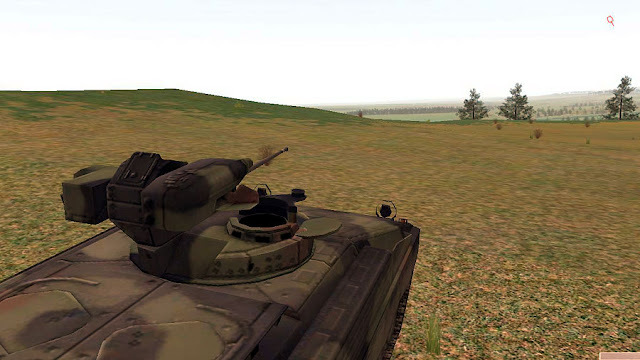 The view from OP1, looking southwest. 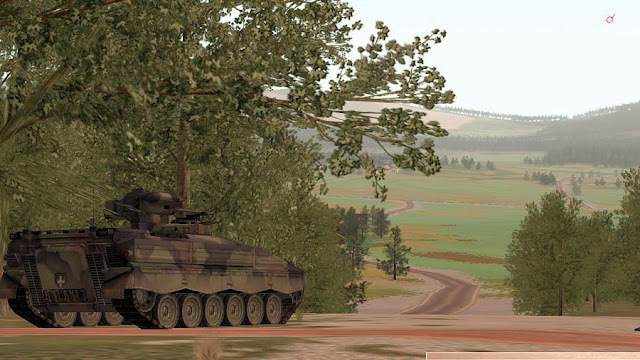 Coppenbrugge is in the far background, at the end of the ridge. 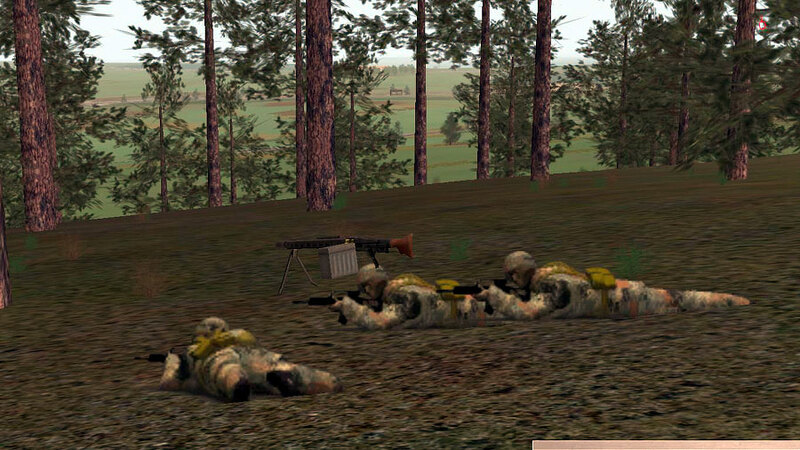 Dismounts at OP2. 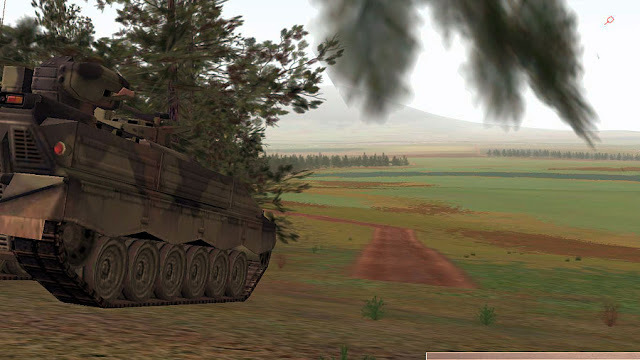 The dense forest made it very tricky for the Marder IFV to maneuver. The open terrain west of Coppenbrugge is in the background. The amount of terrain that can be covered from OP3 (north) is just fantastic. This Marder IFV stays in a turret down position, trained on the south part of the battlefield. The view from OP3 (south). Route L425 is in the far background, over the ridge. 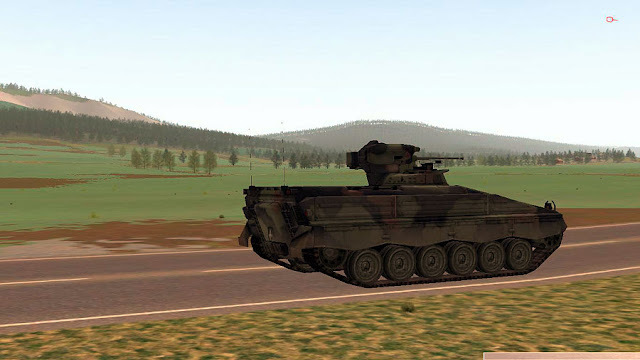 Forgive me for asking - are these vehicles placed in their positions by your orders (strategy style) or have you had to manually 'drive' each vehicle here - in short is this a 'tank driving sim' or a ARMA2 but with vehicles? You can do either, there's a map where you can give multiple waypoints and orders to each unit in quite a bit of detail (engagement range, tactics, etc). Thanks for answering that question, anonymous. 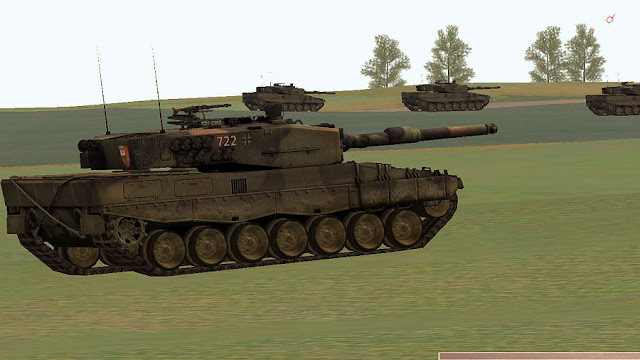 Steel Beasts is to armor combat what ArmA is to infantry combat. I would say that Steel Beasts is a bit better in what it does, but I'm digressing.